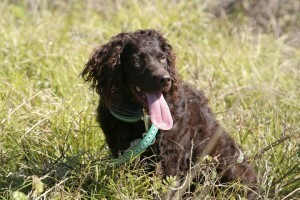 This preserve was, from the beginning, managed to provide QUALITY quail for hunting. Since 1962 we have released quail in the fields in the spring and summer to work and develop our customers’ dogs as well as our own dogs. In the 1960s through the 1970s the wild bird population saw a steady decrease. In 1974 Cameron Quail Preserve started using our Managed Covey System with multiple habitats over a large area. This grew in the development of an abundance of released quail and quail hatched naturally together in coveys on the preserve with are maintained by feed patches and feeders and lots of cover, helping to increase the quail population in our area. 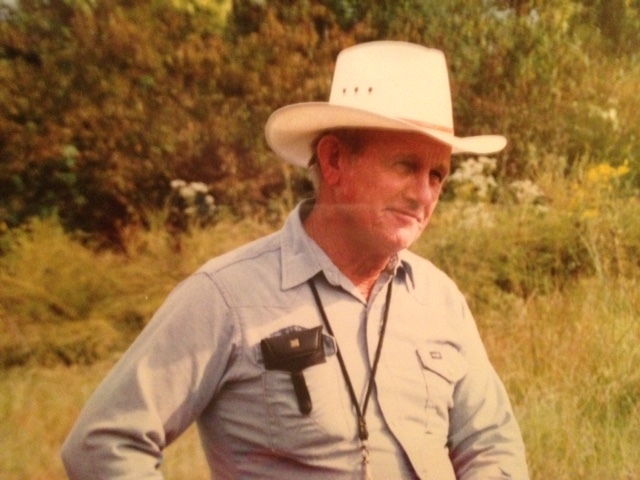 Bubber Cameron started training dogs in 1962 and by 1974 had expanded to include the quail hunting preserve. His two sons, Rush and John, grew up helping out in the preserve and have now built it up to be one of the largest of its kind in Alabama. We believe the best advertisement is “word of mouth” and we also like to get to know you not only as a customer but also as a friend. We have tried to enhance the quality of birds that are used on the preserve. By turning the birds out and working dogs on them daily during the off-season, our birds are flying hard and fast by the time the hunters come in. We believe that keeping strong established coveys on the hunting preserve is a must. We provide hunting for the seasoned outdoorsman, beginners, corporation, family groups and elderly. The businessman who has only one day to hunt and want to be guaranteed plenty of birds and shooting, finds Camerons’ Preserve is perfect for his needs. 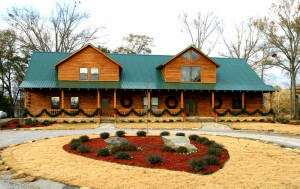 This preserve is ideal for the company that would like to entertain clients in the old Southern tradition of wing-shooting. Due to the availability of our mule drawn wagons and gentle horses, 12-24 hunters can divide up and hunt over the spacious Preserve with everyone having a maximum opportunity to shoot plenty of birds. 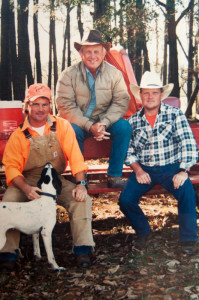 We are a family run preserve, that keeps the Lord first and family second in all that we do.